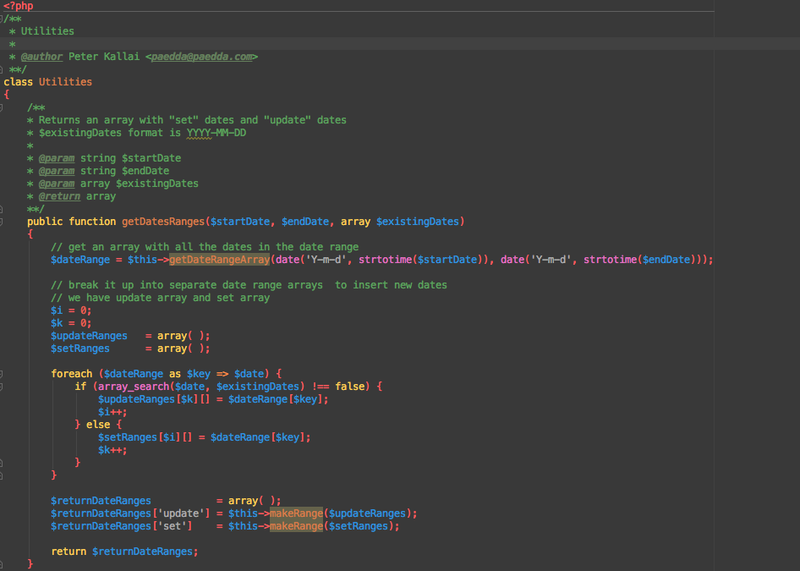 After over 5 years with Komodo Edit I switched last week to PHPStorm. First I was hesistant but the switch was easy. The shortcuts are almost the same and I love the features as they are really thought through! I just wanted to share my current theme here. I used Dracula as the base and modified the syntax coloring from there.